Grow tent are a space-saving way to garden indoors. They are made of a heavy-weight dark fabric on the outside and lined with a thermal film to keep heat inside, all supported by a strong rectangular frame. The size of the tent may vary, but is on average, about 240cm Long, 120cm wide, and 200cm high -- about the size of a closet. 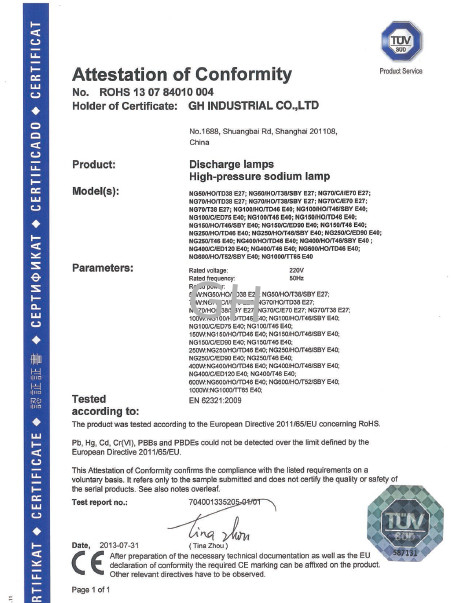 Internal fans keep air flowing and maintain a consistent temperature. 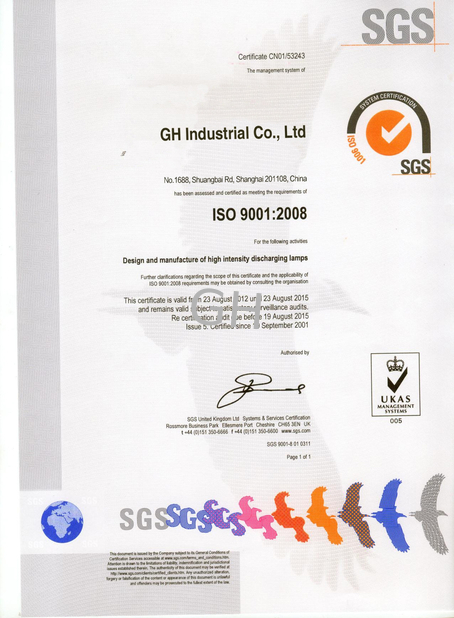 * Heavy duty tubes allow to hanging heavy equipment. Plants need light to survive. Some apartments or houses just don't get good lighting from the sun, preventing people from growing plants indoors. 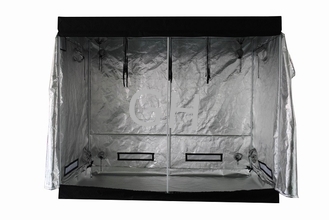 The frame of a grow tent supports a shop-style fluorescent light fixture, which is sold separately. 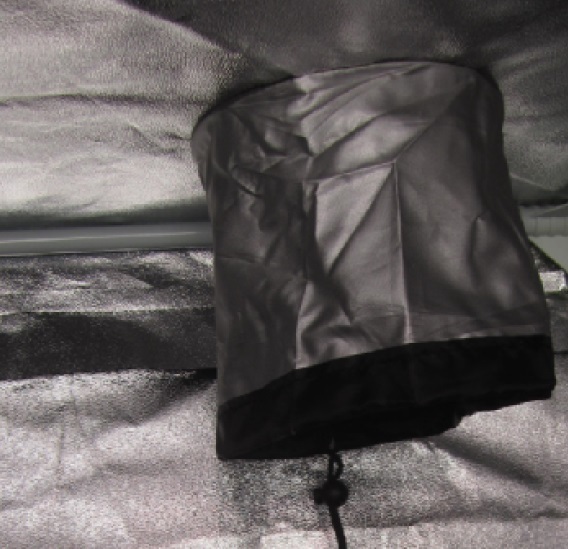 The thermal, reflective film on the inside of the grow tent aids in delivering enough light to the plants. Many plants require a regulated period of dark to bloom properly. A grow tent prevents light from getting in from outside sources, using flaps and fabric tubes to allow fans and electrical cords to enter without outside light exposure, so that once the lights inside the grow tent have been turned off, the plants will remain in total darkness. 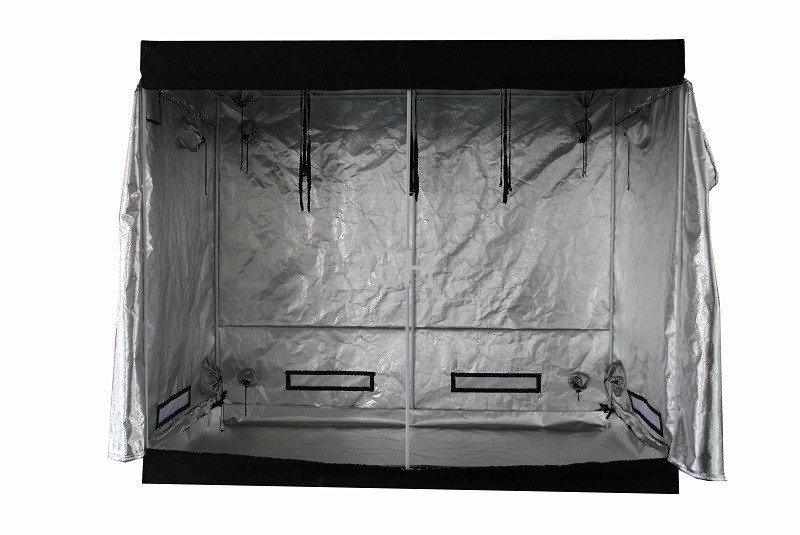 A grow tent's exterior of a heavy, dark colored fabric helps prevent overall heat loss. 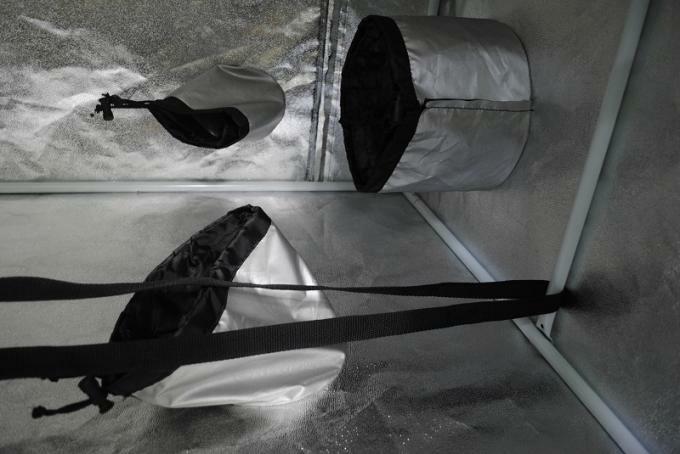 The thermal film on the inside traps the heat from the internal light inside the grow tent, making the temperature more consistent overnight when many people lower the thermostat.